Check out this SNK supported monthly tournament that features King of Fighters XIV, that will be held in Manhattan, New York! 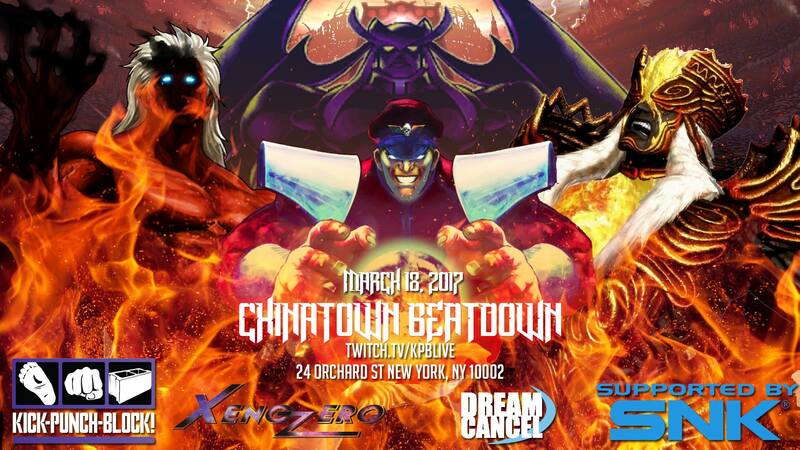 This event goes down March 18th, at XenoZero! It will be streamed live on the twitch.tv/kpblive stream! Check out this SNK supported monthly tournament that features King of Fighters XIV, that will be held in Manhattan, New York! 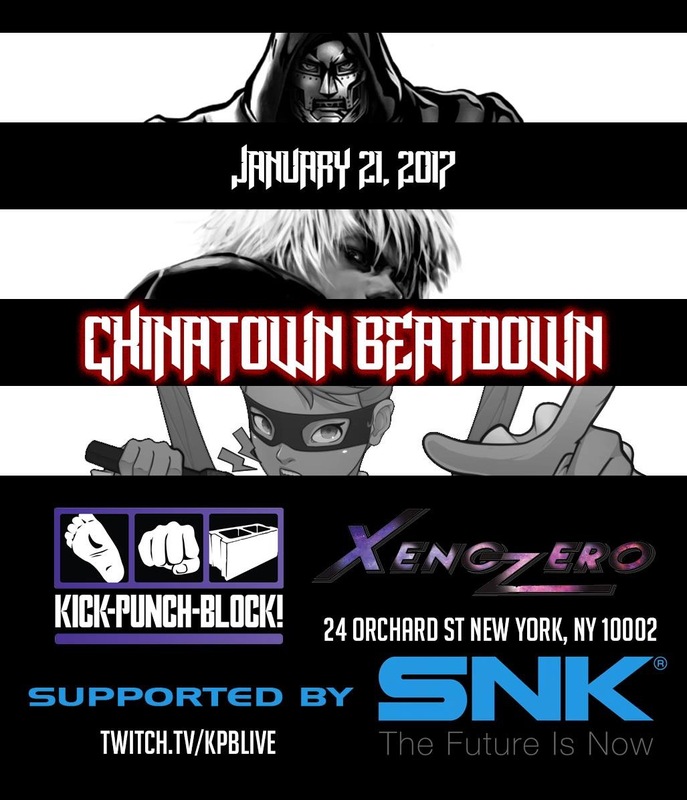 This event goes down January 21st, at XenoZero! It will be streamed live on the twitch.tv/kpblive stream!